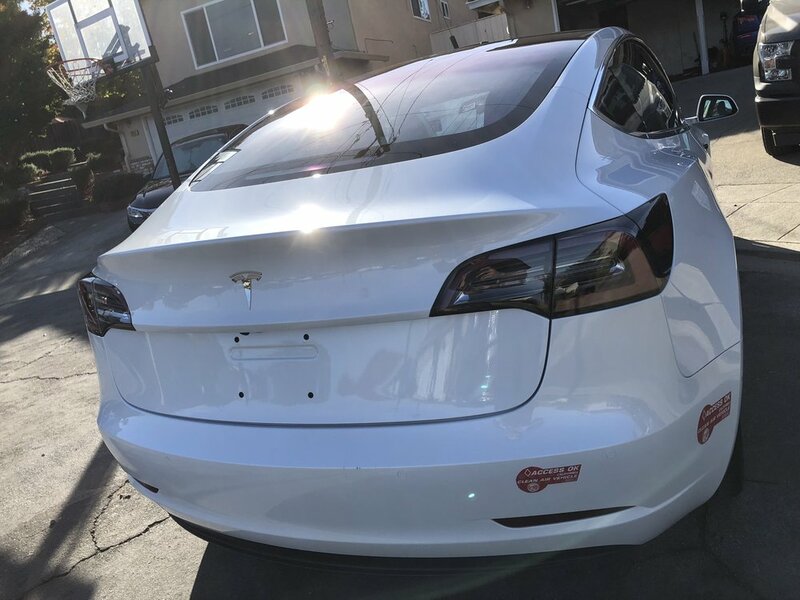 Pearl white is probably my favorite color Tesla offers. 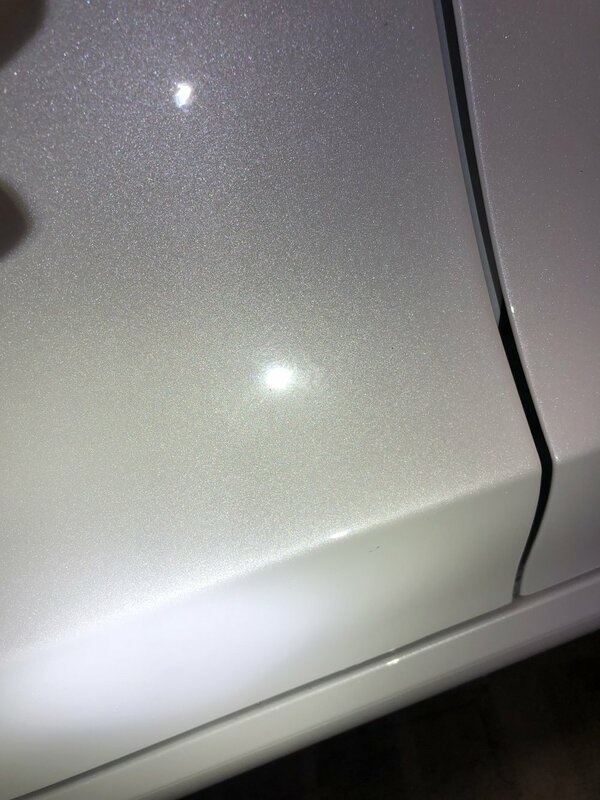 They also seem to do a better job at finishing the paint as well. Aside from the usual, the car was actually in really good shape. 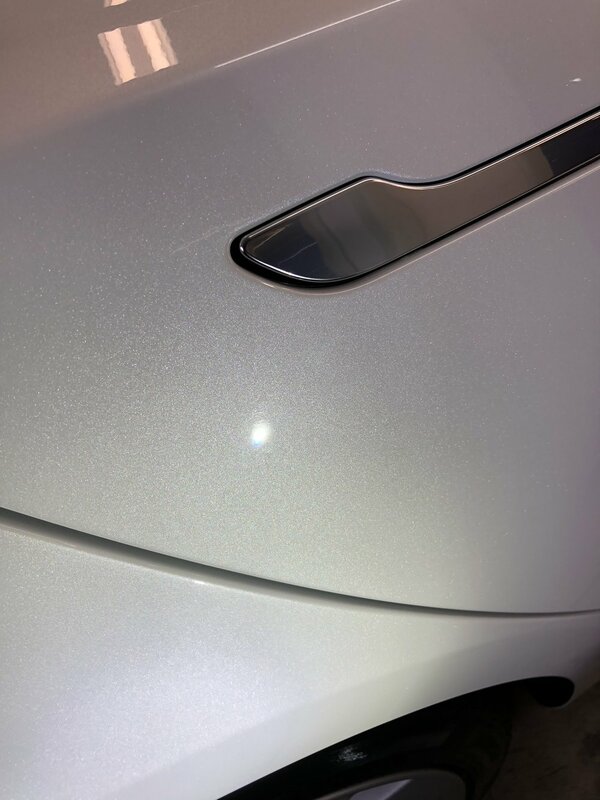 The car received a little spot correction but otherwise the new car prep was adequate to get this car into tip top shape for Opticoat Pro!